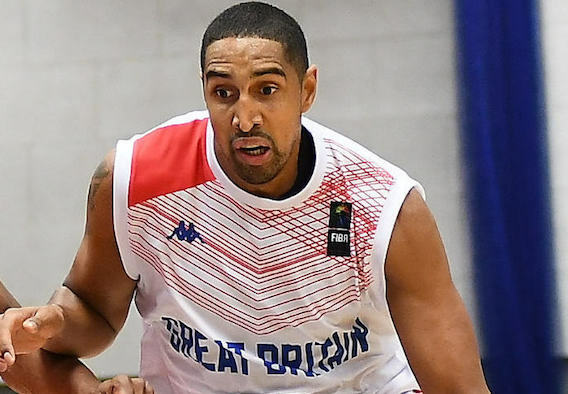 Great Britain head coach Alberto Lorenzo and former captain Drew Sullivan have led the tributes to retiring GB captain Kieron Achara. Lorenzo, who was the third national team boss to make the Scot his on-court leader, said: “It is one of those moments which nobody likes but you have no choice but to accept because you understand that it is part of the logical cycle of life. In the first place, for the player, because he is saying farewell to a very important part of him, something for which he has fought and sacrificed many things. 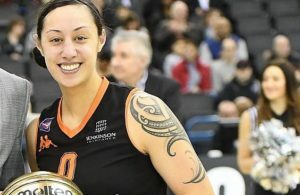 “Second, for the fans of basketball, because with his retirement we will all certainly we miss his presence in a GB jersey. On behalf of the entire GB basketball family – staff, administration and coaches, we will all be eternally grateful to Kieron. “Two details explain his importance. On the one hand, his eternal commitment to what it means to wear this shirt has been an example for many. His conversations sharing his experience, his advice, his spirit in the locker room at the worst moments. Kieron knew what he meant by playing for this jersey, he always knew that the team and what he represented were bigger than himself. He was always extremely generous with this team. 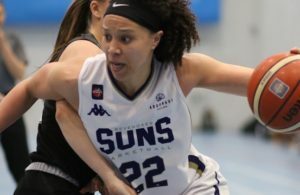 British Basketball’s director for performance Mark Clark paid tribute to Achara, saying: “Kieron has been part of the Great Britain squad since the early years of preparing for London 2012. He was always a significant part of the success that GB had in qualifying for multiple EuroBasket Finals and he was an integral part of the team at our home Olympics. “His leadership throughout his time with GB has been key, especially in his years as captain. As a role model he has been an inspiration to British players across the country but in particular in Scotland as GB captain and one of faces of the Rocks. “He will leave a large hole in the national team programme but one, I believe, he can help to fill during the next stage of his career. 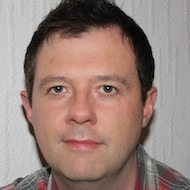 As a graduate of the FIBA Time Out programme – and in his roles with the Rocks and Basketball Scotland – he is ideally placed to help the growth of elite basketball in this country. 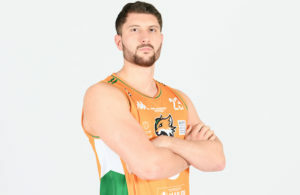 Achara’s long-time team-mate and predecessor as GB captain, Drew Sullivan, added: “I’d like to congratulate Kieron on an amazing international career. In truth it came as a bit of a shock that he has decided to hang them up but when it’s time, it’s time. You’d be hard pushed to find someone that has given more to #BritishBasketball than @KieronAchara – will miss seeing you in a GB jersey! Congratulations on a massively successful career!